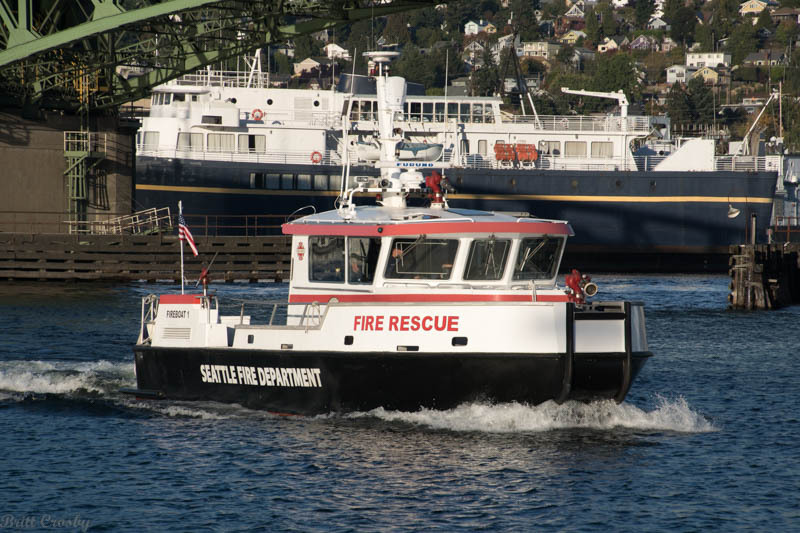 Fireboat 1 is a custom designed boat, built by MetalCraft Marine in 2006.
a fast boat with top speed of 30.5 knots. 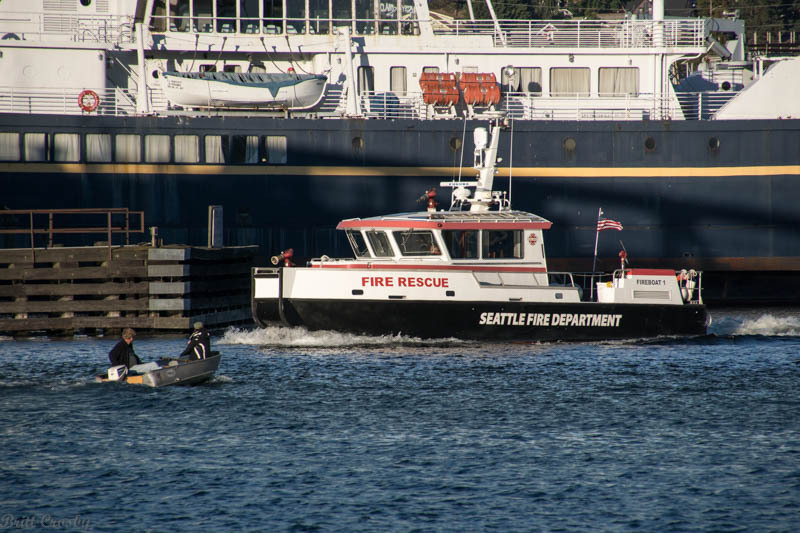 The boat meats CBRNE requirements. 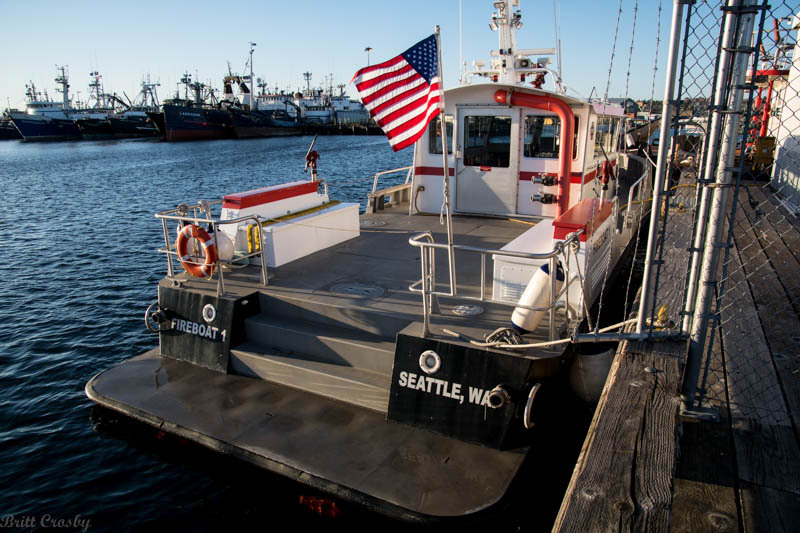 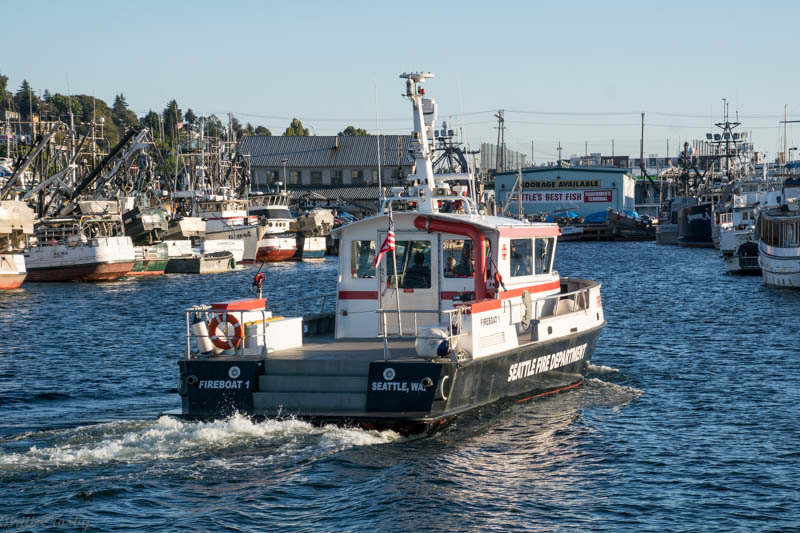 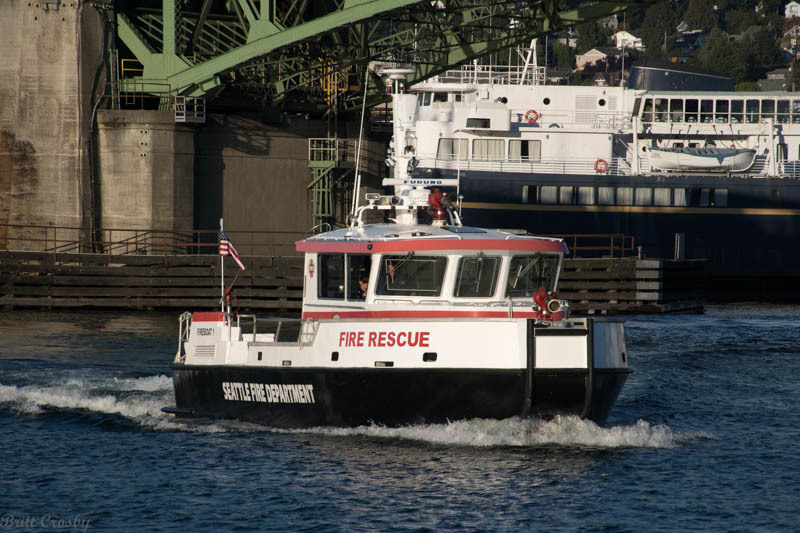 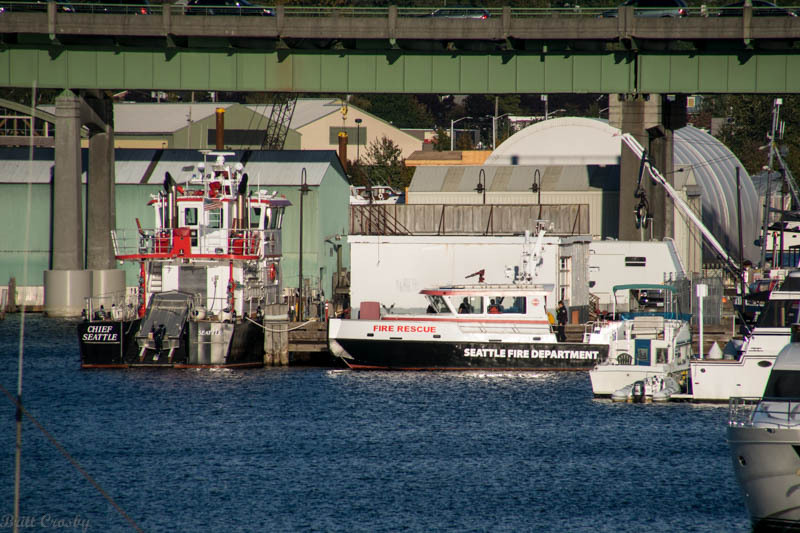 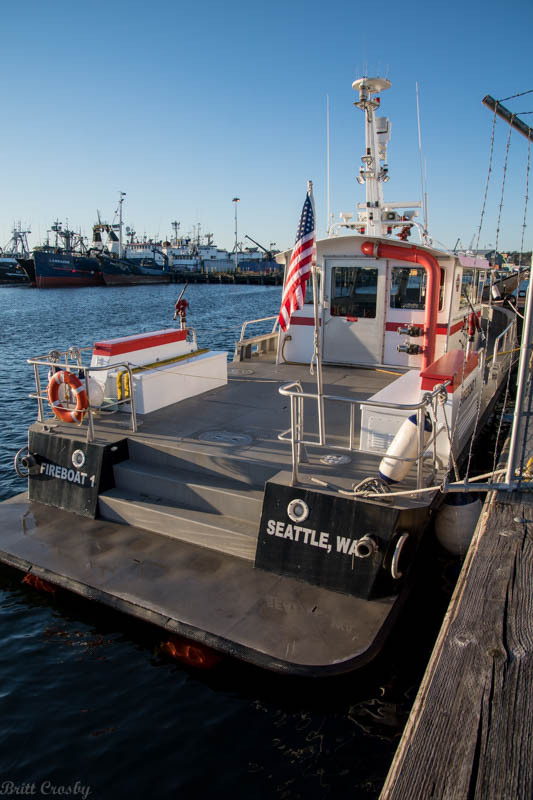 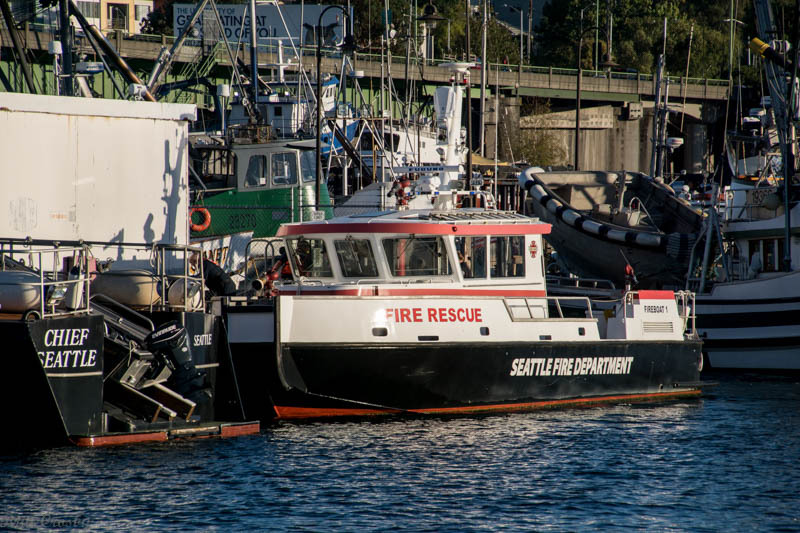 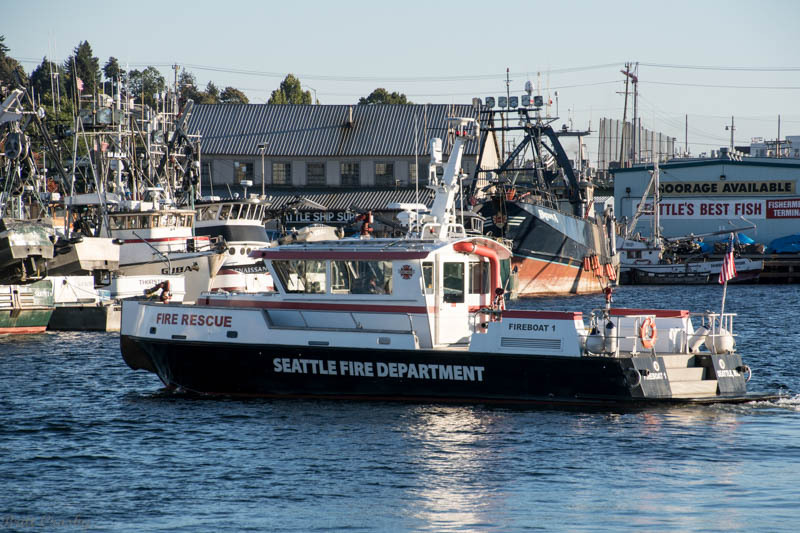 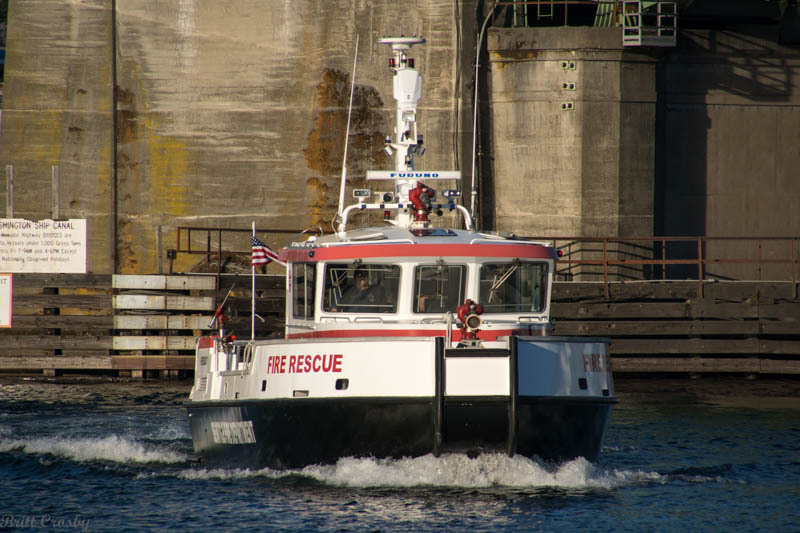 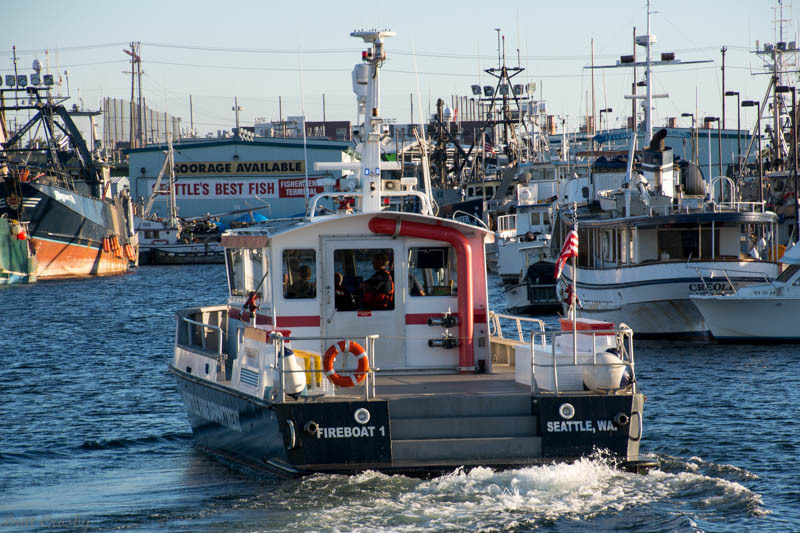 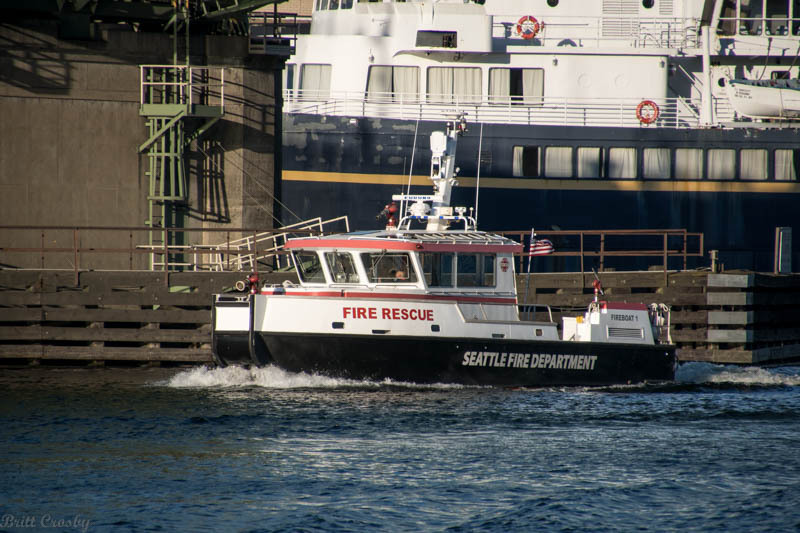 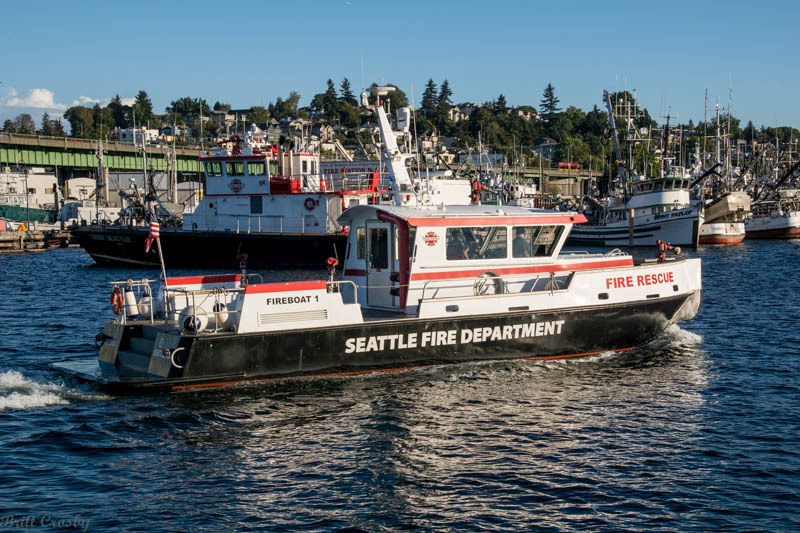 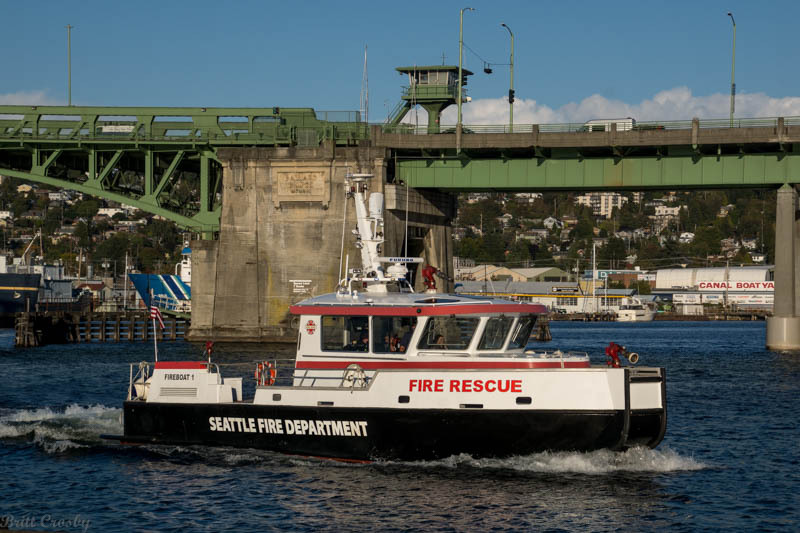 along with larger and more senior fireboat "Chief Seattle"
A nearly identical Fireboat 2 was built and added to the fleet in 2014. 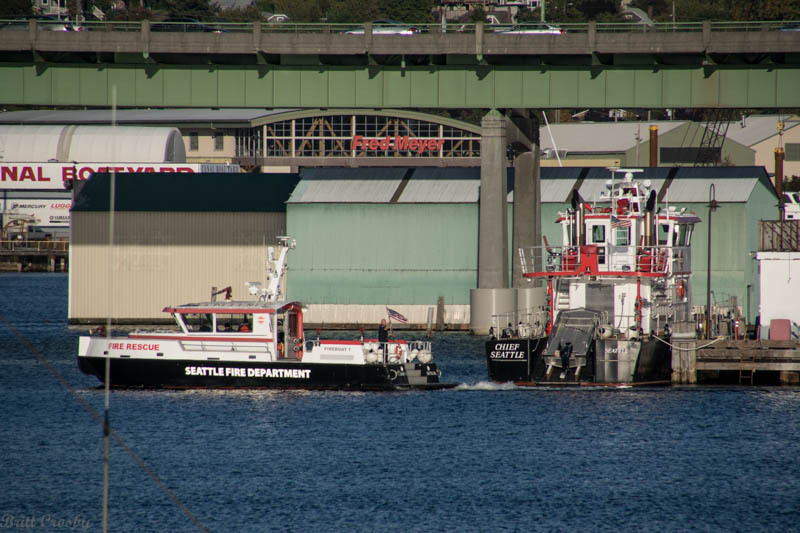 Fireboat 1 headed out for a boat overturned. 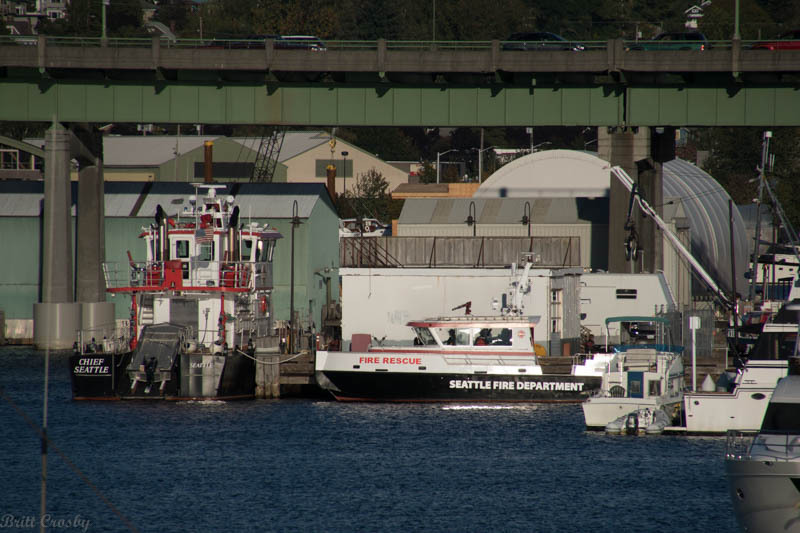 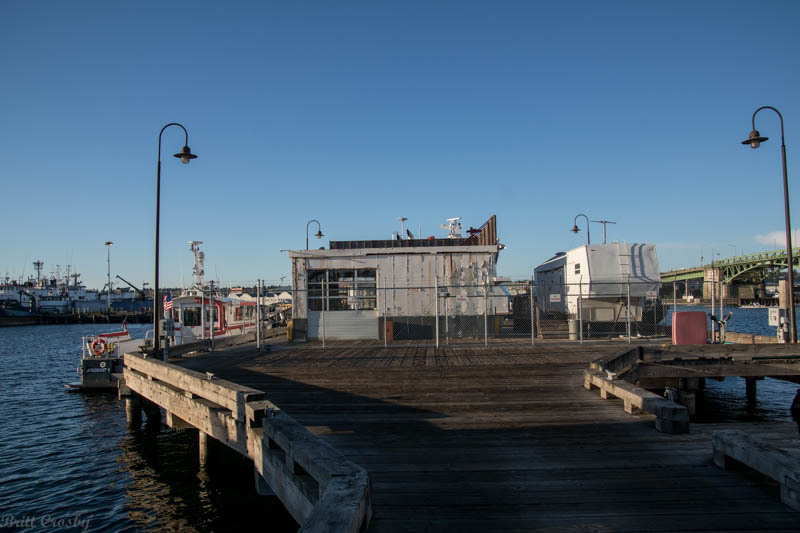 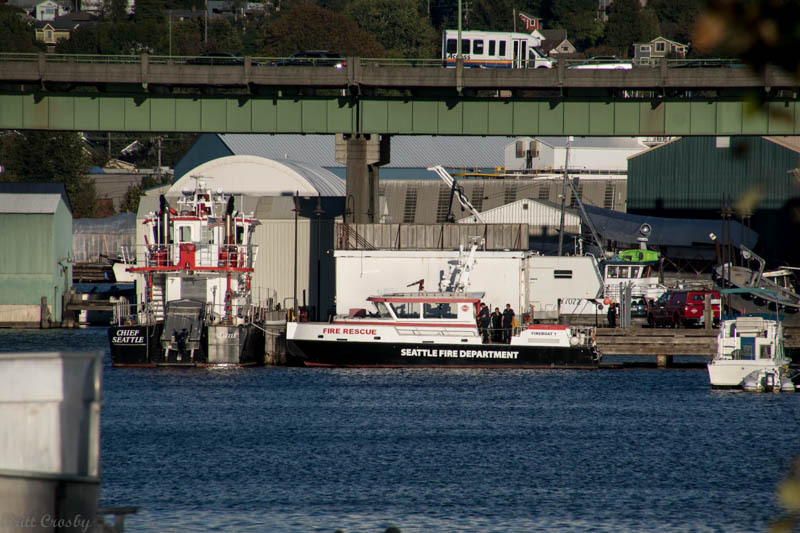 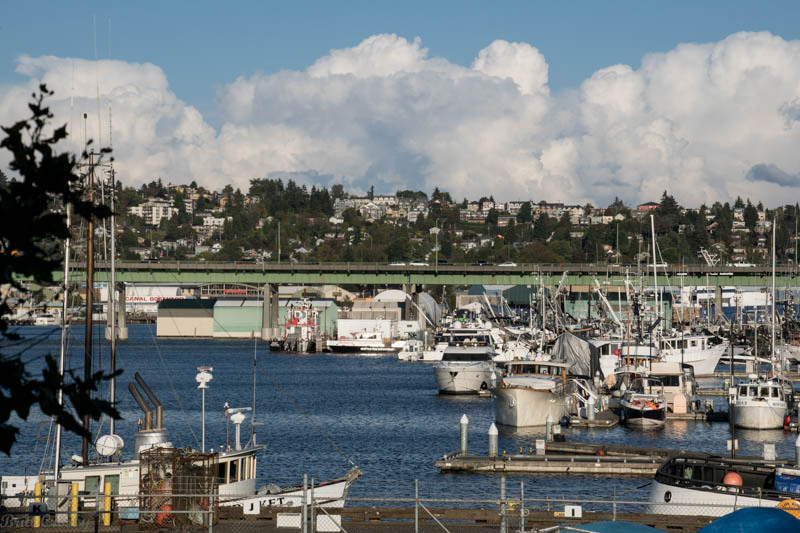 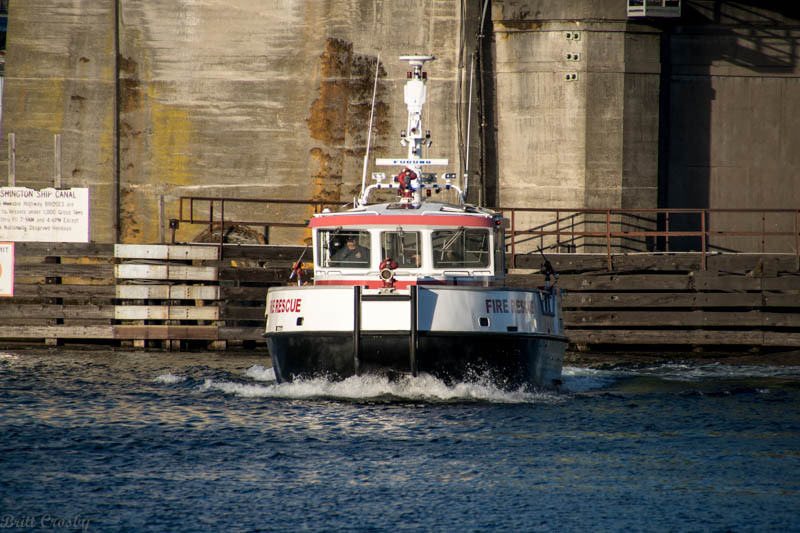 including Fireboat 1 and the Chief Seattle. 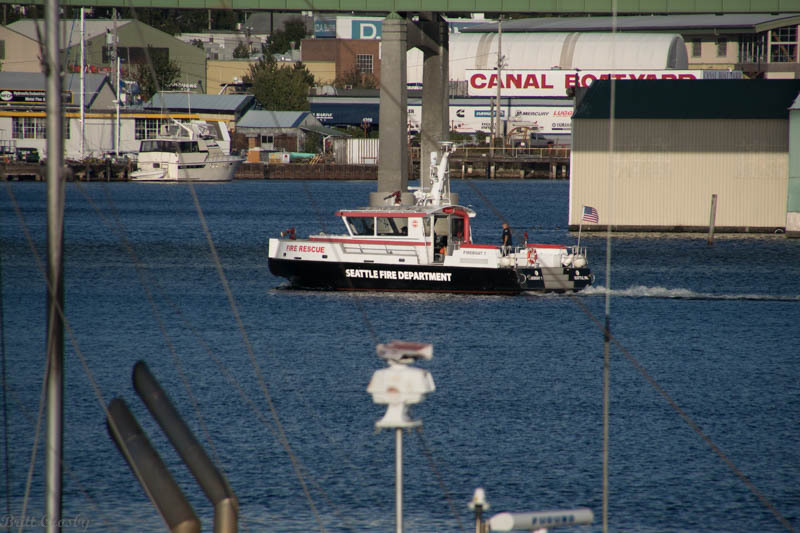 and a nearby engine company staffs the boat.